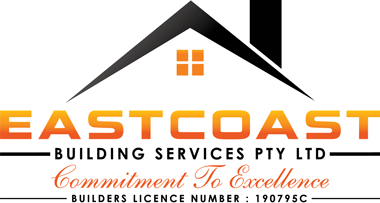 Eastcoast Building Services are a local & trusted Building Company based in Penrith, that have been servicing the Blue Mountains for over 19 years. 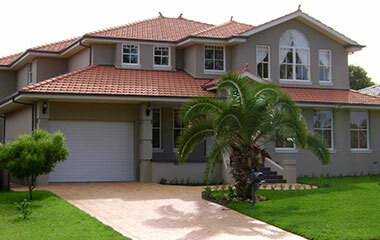 Discuss with you your requirements and desires for your new home, home extension or renovation. Full property inspection where ever you might be. From Springwood to Katoomba, we come to you. 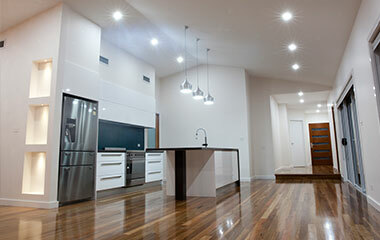 Use our knowledge of current trends in the housing market, to show you how you can add value to your home. You will then receive a clear and easy to understand quote so you will know exactly how much you will need to invest and exactly what you will receive. To take advantage of our Free Blue Mountains Builders Consultation call us today on 0414 776 572 or complete the Contact form on the right-hand side. Book a Free Building Consultation!